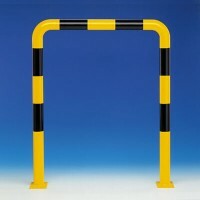 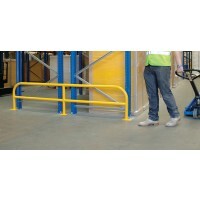 Within a range of work environments such as warehouses and factories, it's easy to have racking or machinery damaged. 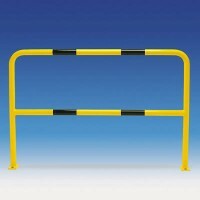 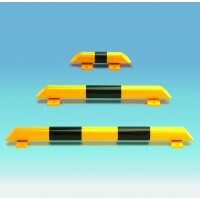 By installing barriers and rails, this can help save you hundred's of pounds as it helps to decrease the risk of damage to products. 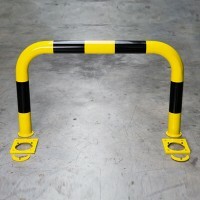 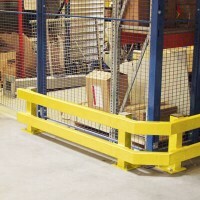 Not only that, they are great to use for separating pedestrians from vehicles commonly used in warehouses such as fork lift trucks. 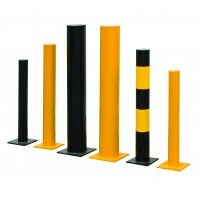 Dalvie Systems can help you save money and ensure the safety of pedestrians with are wide range of barriers and rails for you to choose from. 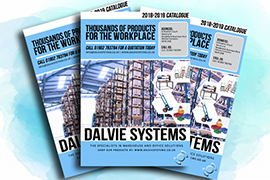 Need them installing within your workplace? 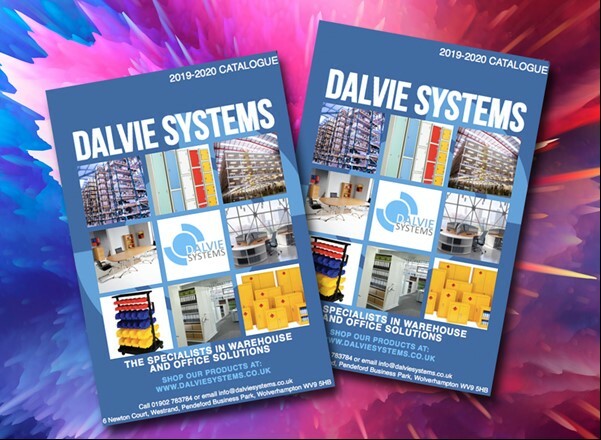 Email info@dalviesystems.co.uk or call 01902 783 784 for a quick quote!